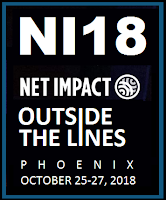 This year's edition of the Net Impact conference will take place on October 25-27, 2018 in Phoenix, Arizona. 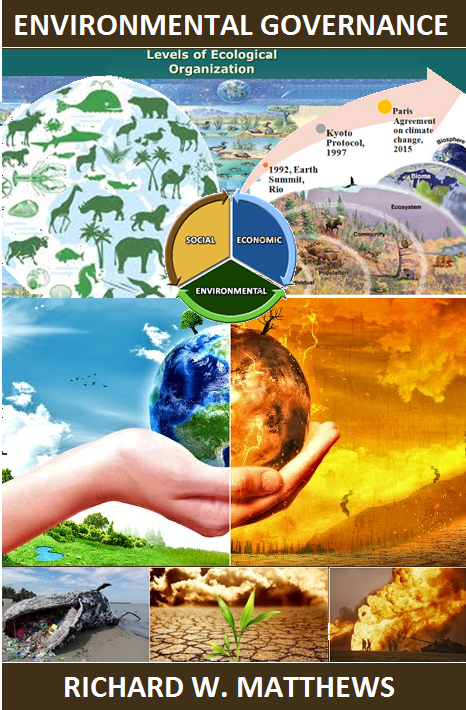 NI18 will address the trends and challenges head on as we move toward creative and innovative solutions. 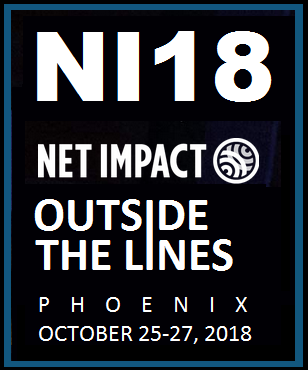 As part of their effort to make a positive impact on the world NI18 is mobilizing a new generation of leaders to use their skills and careers to drive transformational change in the workplace and the world. At this event you can connect with students, recent graduates, and professionals; exchange ideas with like-minded changemakers; collaborate with others thinking about big ideas and lean from innovative impact leaders. Paul Dillinger VP, Levi's Product Innovation Levi Strauss & Co.
TRU Colors Founder & Company Members TRU Colors Brewing Co.